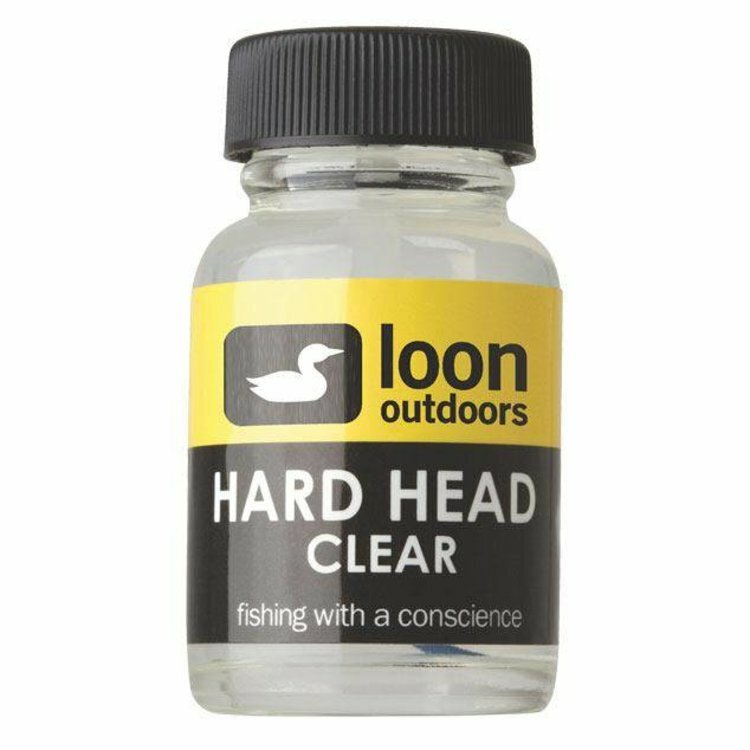 New for 2017, Loon fluorescing hard head takes the UV light that's available underwater and reflects it as a color more visible to fish. Remove cap. 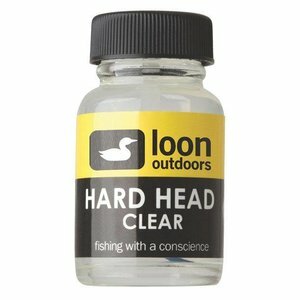 Use supplied applicator brush to apply Hard Head to flies. Replace cap to prevent Hard Head from drying.